Brands looking for the perfect pack for their next mascara or lipgloss launches will be delighted with the features of Cherng Mei's new cosmetic bottle. With a generous filling capacity of 11ml, the bottle is compact and yet surprisingly spacious. The long, thin bottle has a total height of 122.2mm and a diameter of 16.3mm. 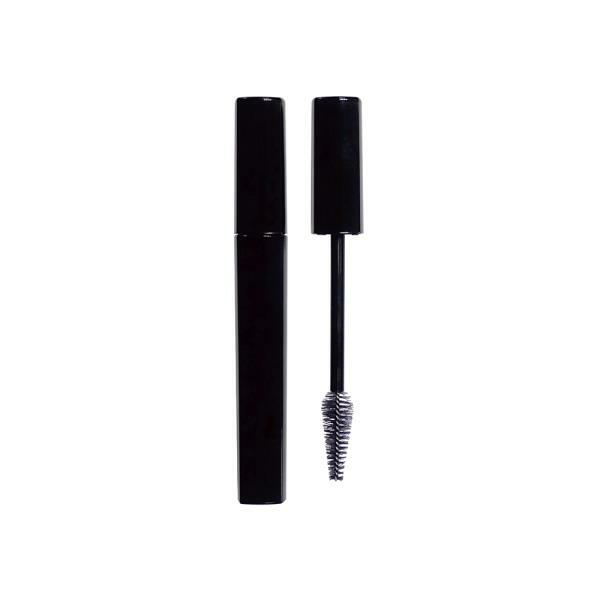 With a square base, the bottle's sharp edges offer a sleek design that is perfect for high-end mascaras and lipglosses. The bottle is made of PETG, while the cap is produced use AS and ABS, which creates a long-lasting pack that is easy to customise. No matter how brands decide to design the bottles, they can rest assured that Cherng Mei's intense quality control procedures will produce exceptional packs that reflect their own products. Cherng Mei has once again utilised its advanced production technology to offer a fabulous array of cosmetic packs to the market. One of the new products that has been released is the M399 model - a diverse bottle that is ideal for lipgloss, mascara, and also eyeliner. With convenience a top priority for modern day consumers, the pressure is on for firms to offer innovative and practical products. Cherng Mei has kept this in mind for its latest release of cosmetic packs. Cherng Mei has expanded its PETG mascara bottle range to include the new M406 pack. With a total height of 110.9mm, the pack is compact and perfect for use while traveling or out and about. Committed to offering versatile packs that can be used for various cosmetic products, Cherng Mei has added a new bottle to their product catalogue that boasts their usual high-quality and practical features. Cherng Mei's Nick Shih recently took time out to speak to Webpackaging about much more than mascara, eyeliner, and lip gloss. Highlighting the changes that the Taiwanese company has made over the last few years, Nick explains how the company's production upgrades benefit customers and enable the company to increase its services from design and production to include contract manufacturing, filling, and packing. Cherng Mei has the advanced knowledge on producing cosmetic packaging in SAN and PETG thick-walled packaging bottle for lip gloss and mascara.